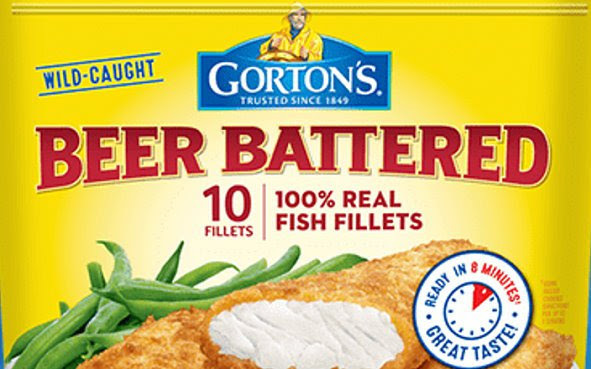 Head over to print this new coupon offer to save on Gorton’s Battered & fried products. 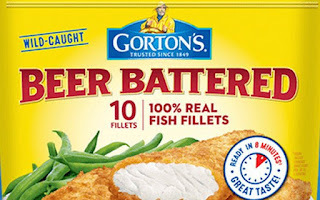 The coupon is for a $1.50 off 2 Gorton's products. Target frequently has these products on sale. So I would print yours now while it's available and hold on to for a possible upcoming sale.